With a warm, friendly greeting by both man and dog to start your shopping experience, you are sure to love this gift shop. If you haven&apos;t checked out Raggedy Man yet, you must go now! 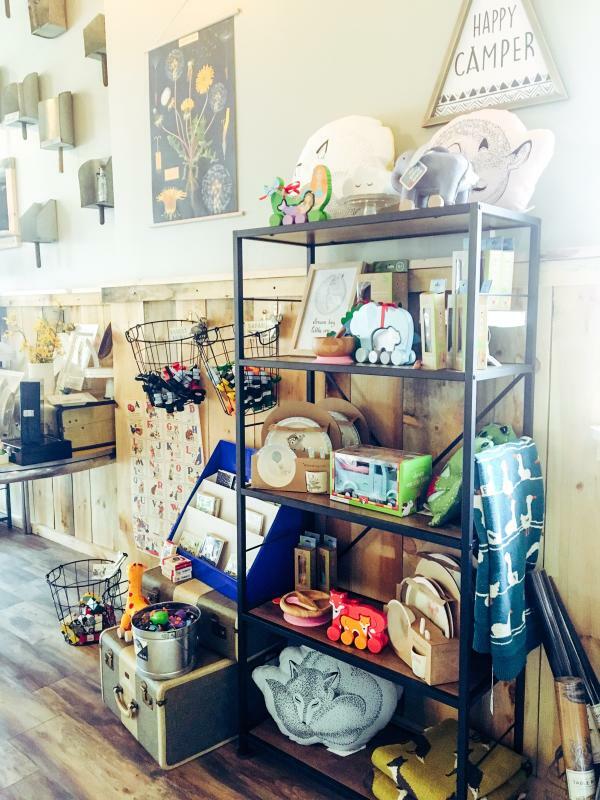 This newest Eau Claire gift shop is located downtown on the corner of Barstow and Main Street and is filled with so many fun things! You will need some serious willpower to not to buy it all. 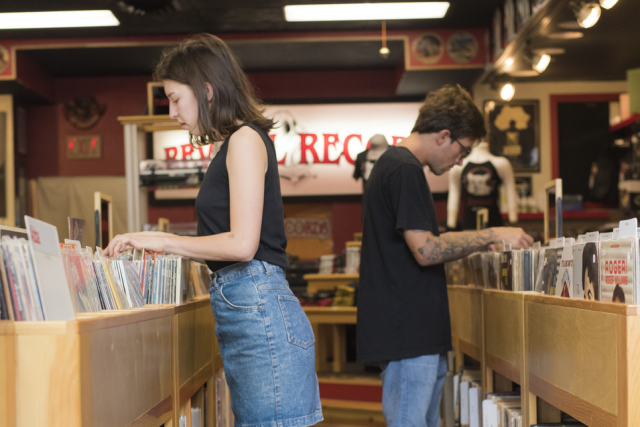 The store owner, Matt Pabich, has created a fun shopping experience for visitors by filling the store with eclectic, cheery décor and gifts that you won&apos;t find just anywhere. Matt&apos;s goal is to provide a balance with the other downtown shops, and not to overlap shopping experiences for guests. Upon walking into the store, you can tell he has achieved this goal quite well. From fountains to bath bombs, to vintage style paper prints to cactus glasses, cute succulent displays and fun items for children, you&apos;ll be sure to find something for everyone in your life, that is, if you don&apos;t buy it for yourself first! The cherry on top – Matt&apos;s adorable dog Kaya is there to hang out with you while you shop. She is so sweet and gentle. She definitely makes this cozy store even cozier. And furthermore, she is an inspiration to help others in need in our community, as Matt will celebrate her birthday this year by donating a portion of sales made on that day to Bob&apos;s House for Dogs. 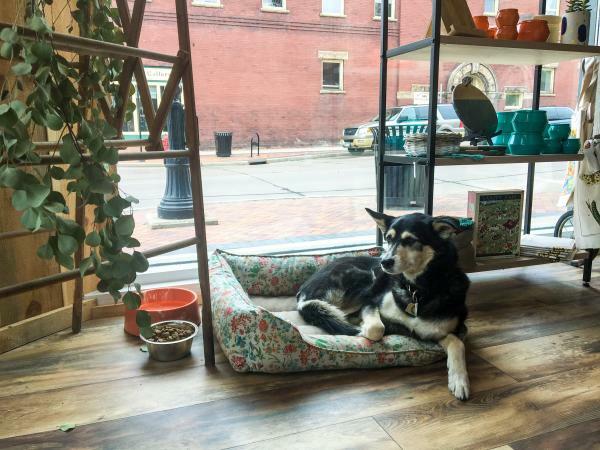 Genuine and friendly interactions with Matt, some pet therapy with Kaya, the cozy sights and smells within the store – shopping at Raggedy Man is sure to offer something that speaks to your heart. So the next time you are in need of a gift for a loved one or you just want to treat yourself (because you deserve it), please stop in to visit Matt and Kaya and they will hook you up with something perfect! Don&apos;t forget to snap some pics of the gifts you score and share them with us using #CaptureEC!